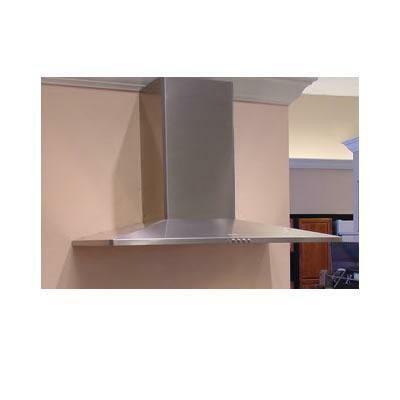 A Liner is a stainless steel shell that is installed underneath an insert hood. Faber liners are available in 30” and 36” widths. The liner accessory for the Inca Smart and Inca HC is adjustable in depth from 16” – 17 7/8”. The liner accessory for the Inca Pro 30 is adjustable in depth from 21” – 25”. 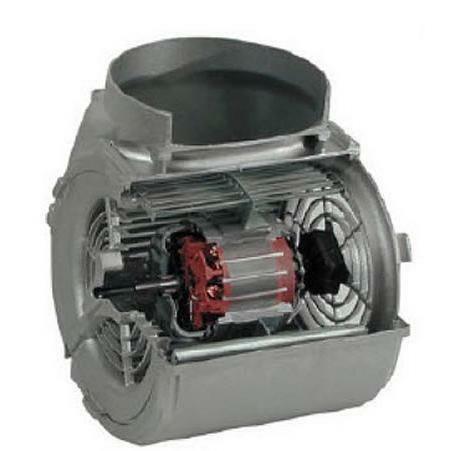 Faber CFM Reducer Kit. 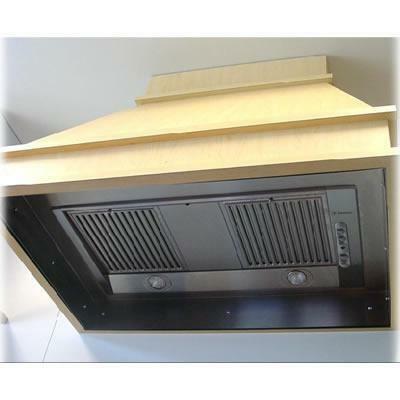 For use in make-up air environments where an under 400 cfm hood is required. 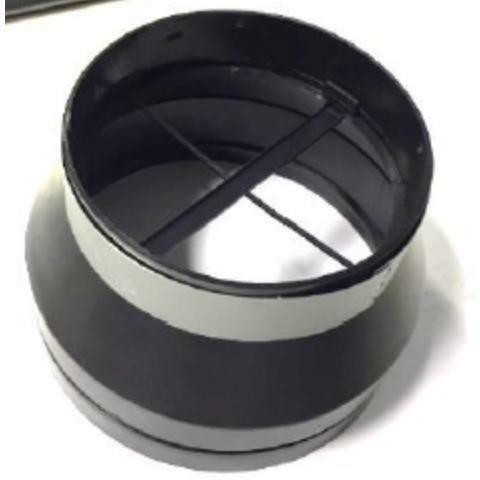 This kit reduces the ducting to 5" round and reduces the cfm from 600 to under 400.